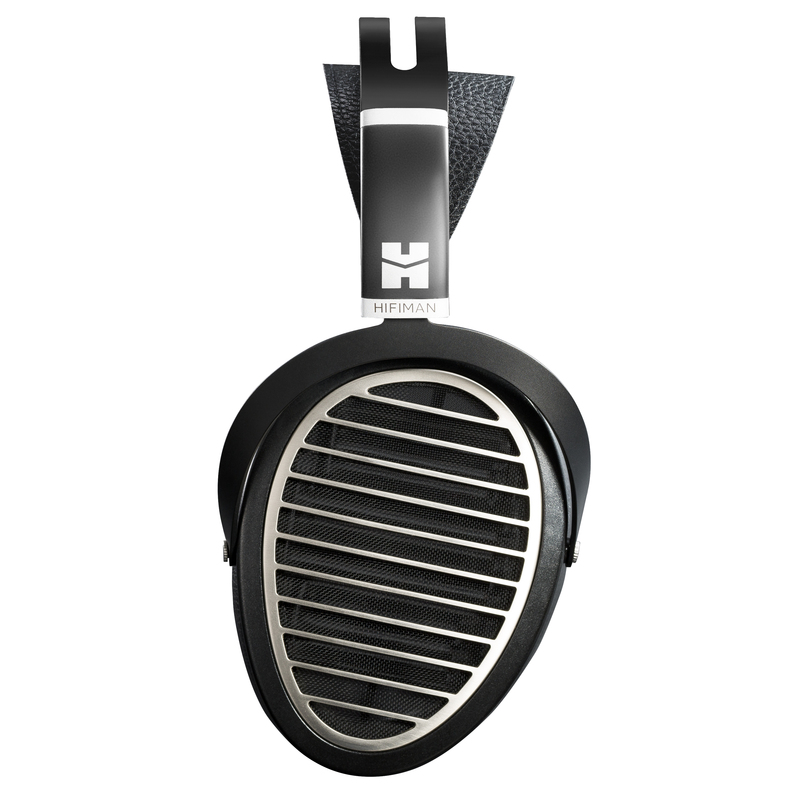 Quite possibly the best headphones made, the new HE-1000 will ship this summer. 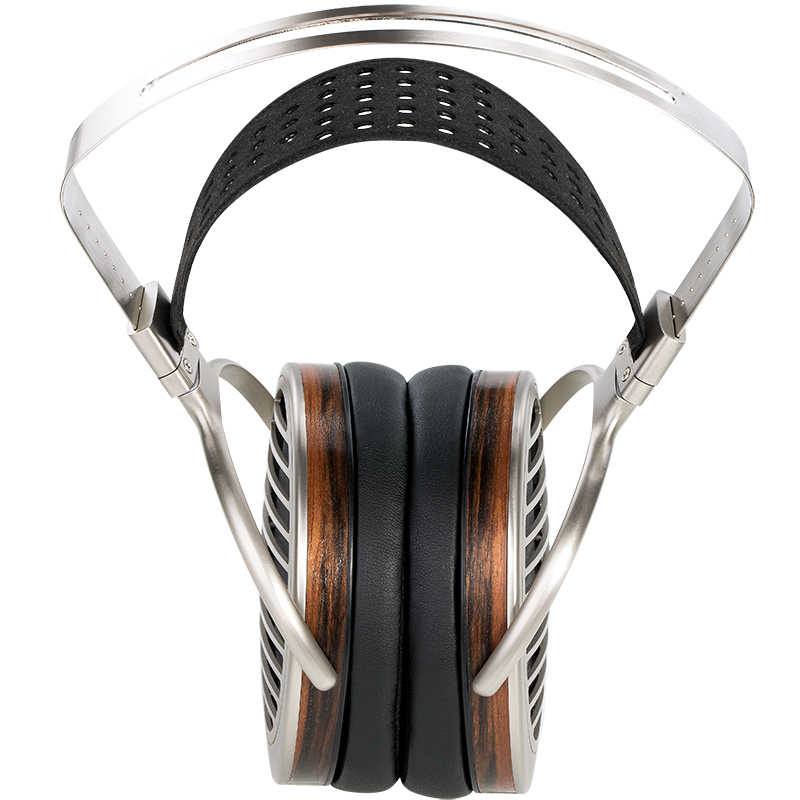 It incorporates huge planar-magnetic drivers with super-thin "nanometer" diaphragms. This diaphragm is quite large, and the magnetic structure is unusual, two-sided, but asymmetrical. First impressions from reviewers has been superb. These things look to be state of the art and as good as they get in today's heasdphone market. More to come as the phones are released. Replacing the Edition X at a lower cost with better performance. With new Ultra lightweight ultrafine planar drivers the Ananda offers superb sonics with easy to drive high efficiency. The new Window Shade grill reduces reflections for great clarity. Yes, that’s not a typo! Yes, that includes the Headphone and the desktop Amplifier! It is 94DB efficient so it can be driven by virtually anything including an iPod. It is only $499.00. 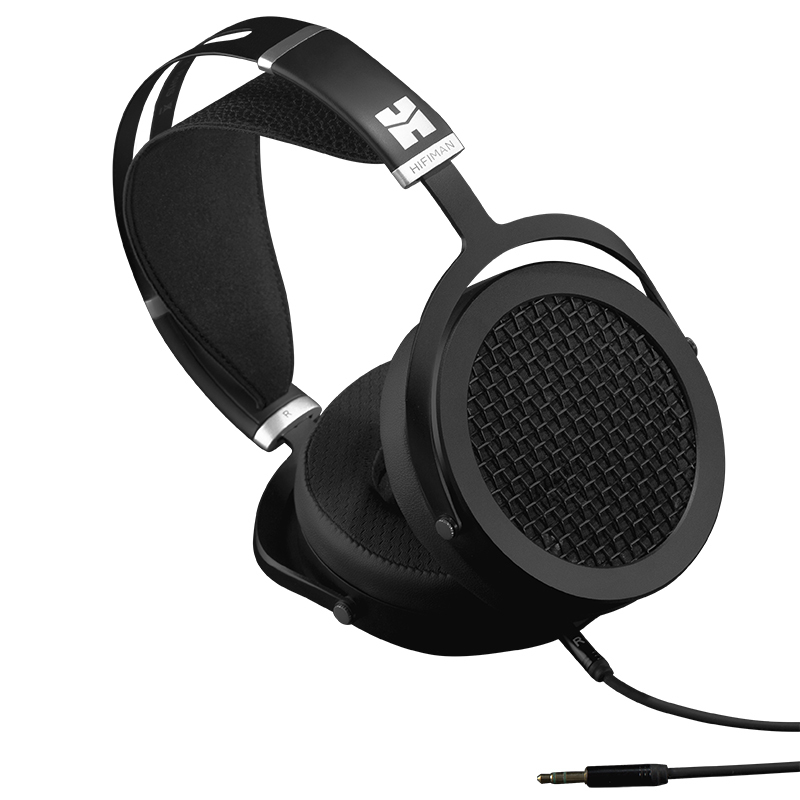 It is priced so low because Hifiman finally figured out a way to mass produce a hi-end planar driver headphone at a lower price than ever before. 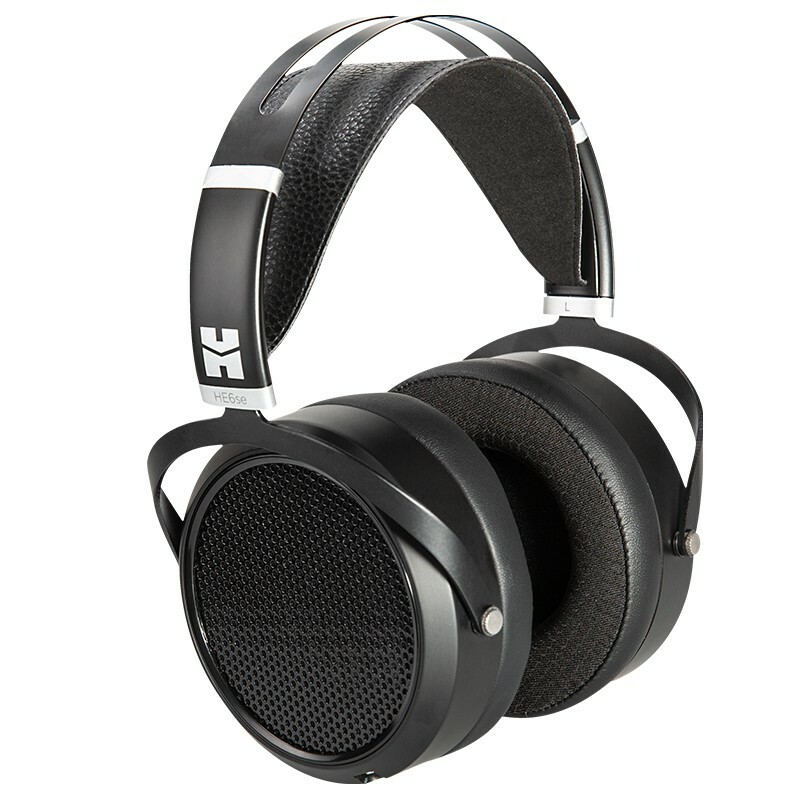 HIFIMAN Sundara is a full-size planar magnetic headphone intended for high performance listening in the home or studio. "As a headphone amplifier, the EF100 is certainly more than capable. Able to deliver 2 watts into 32 Ohms, it will drive just about anything you’ve got – including all of those less-amp-friendly magnetoplanar designs. I’ve spent many an hour listening to the LCD-3 and basking in the luxury of that signature midrange resplendence, radiant harmonic delivery, effervescent trebles, and snap-quick LF impact." 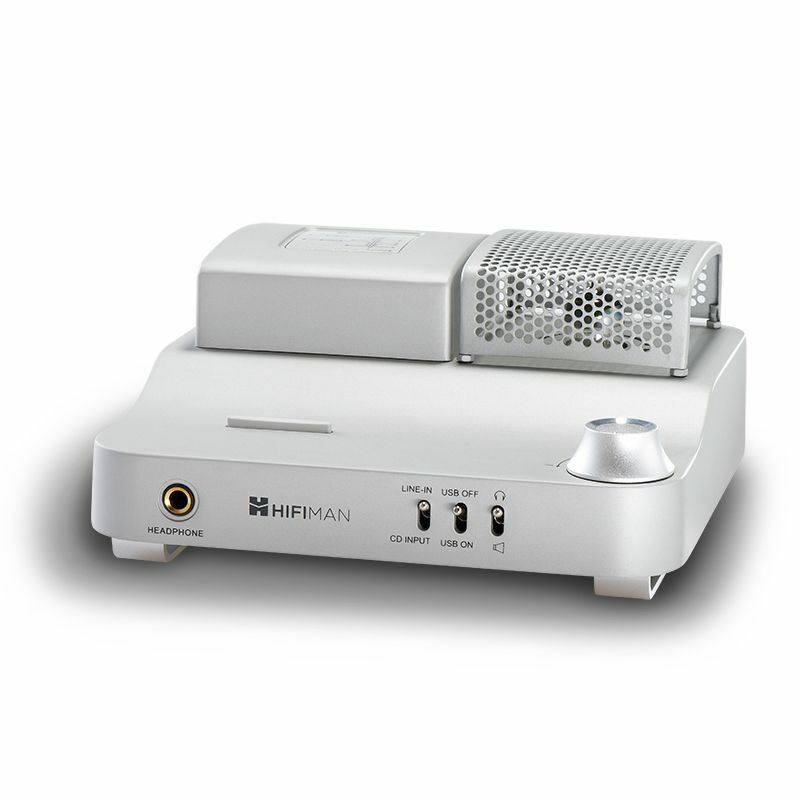 "In all, I will say that the HiFiMAN EF100 amplifier is everything I hoped it would be. At $500, I suspect that this is among one of the most valuable (price-to-performance) HiFi objects in all of Headphonia right now. They could remove the USB DAC and add $100 to the retail and I’d still think it was more than worth the expenditure – not just for the entry-level, but as a convincing argument against buying more expensive options. I’m sure that the success of this design should inspire others to enter the underserved segment of headphone+speaker desktop amps, but for now – at this price level, anyway – there doesn’t seem to be any credible competition. For the moment, the EF100 stands alone in its ability to deliver performance and versatility for an unreasonably affordable price.